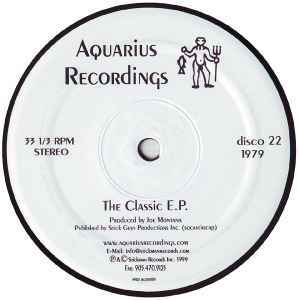 Joe Montana ‎– The Classic E.P. Published By – Stick Guys Productions Inc.
Phonographic Copyright (p) – Stickman Records Inc. Copyright (c) – Stickman Records Inc.